WORRIED - advice needed please! Claire • Sat, Mar 08 2014 • Ttc baby #2!!! 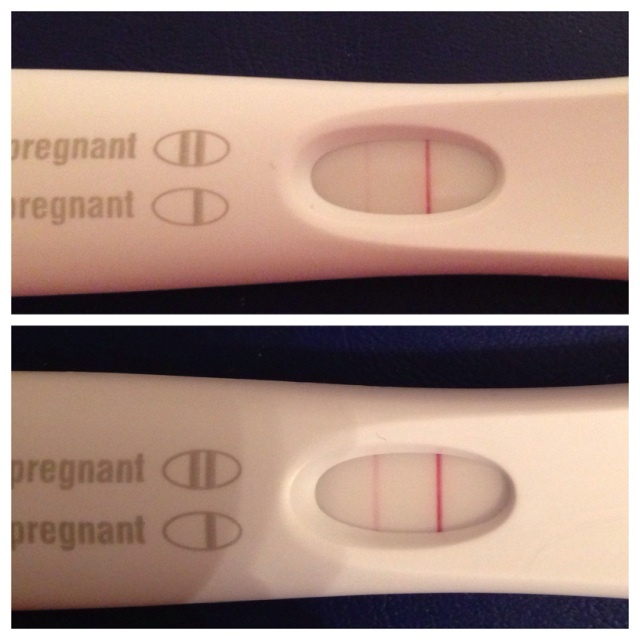 I got a these positives at 12dpo and 13dpo ​but tested with a clear blue digital and it was negative! So was a shop branded test!! Now I'm really worried! I'm 14dpo and period was due yesterday or today!!! Has this happened to anyone else and still been ok? ?